There is nothing that can make a woman feel more vivacious than her own pregnancy. Every pregnant woman absolutely glows with beauty. Pregnancy is such a joyful and miraculous experience in life...And maternity clothes immediately become part of that experience. Thankfully there are lots of stylish options. Growing a baby belly doesn’t mean that you will immediately have to ditch your entire wardrobe. Since the growth happens gradually, you have time to wear your current clothes while adding pieces that you need over time. For example, you can wear pants that have elastic waists until they are too snug to put on. Pants or jeans with a button or zipper fly can be worn open with discreet camouflaging. One trick to extend the waistline of your non-maternity pants is to take a hair elastic band and loop it through the button hole then stretch it over the button so it creates a stretchy extension cord between the button and the hole. Then, simply cover the extension cord with a long camisole, shirt or sweater. Or cover your extension cord with a BellaBand. This super cool maternity gadget looks like a tube top but you wear it around your hips and belly. It serves two purposes: to support your growing belly and cover up your zipper fly if you are extending the top of your pants. Another alternate option to hitting the maternity boutiques is to wear yoga pants. Choose black because it goes with just about anything. The tops of yoga pants can be folded under your growing belly as you grow. It also provides nice support. Plus, they are super comfortable. When I was pregnant, I had three pairs that I could pull off wearing to work. Just add a blazer, scarf and some accessories and your golden! Women eventually part with their maternity wear. Heaven knows, once you’ve had your baby and are back to your old size, you won’t want to see your maternity clothes. So why not buy or accept second hand maternity wear? My girlfriends and I who were similar in size, had bins of maternity clothes that we circulated between us for a good part of a decade. We had outfits for work, casual, swimwear and formal events. I had these bins twice, and over the years, the collection would evolve. It was a welcome alternative to buying everything brand new. As you get into your last trimester, it is highly unlikely the button-fly extension cord trick will work for you. Dresses are a welcome, comfortable alternative. They don’t feel restrictive, they are pretty, and you can wear them to just about anywhere including work. As you grow, you will need to pick up items here and there. I once was called for a job interview when I was seven months pregnant and was given very little notice. I had to make do. I took stock of what I had. Bought a nice black top, wore one of my regular blazers, (I just couldn’t shut it). And yes, I even wore my best black yoga pants with heels. I chose a simple flattering necklace and earring, and voila! I got the job! (Hopefully, they liked what I had to say too.) The point is, you can look presentable without making a huge investment. So embrace your belly beauty and enjoy your pregnancy. It only happens a few times in a woman’s life, sometimes less. So remember your blessing, because in the end, you are bringing a wonderful gift into the world. Unless otherwise noted I do not claim ownership to the images posted to this blog. The purpose of the images posted are simply to share style inspiration and for aesthetic appreciation. If you are the image owner and would like an image removed, crediting changed, added or modified, please kindly kensingtonpearl@gmail[dot]com. Everything is fixable. Hot Boot Inspirations. What's Your Favorite Pair?  © 2015 Canada Bliss' Simple Career Life. designed by LBD All rights reserved.